Simwave is featured in the 10/2018 edition of the Dutch magazine KIJK. In the new edition, KIJK takes you on a tour of the simulator centre. Simwave is a state-of-the-art centre of excellence with over fifty-nine simulators, over 5000 m2 high-quality environment rooms, less than thirty minutes away from Amsterdam Schiphol Airport. 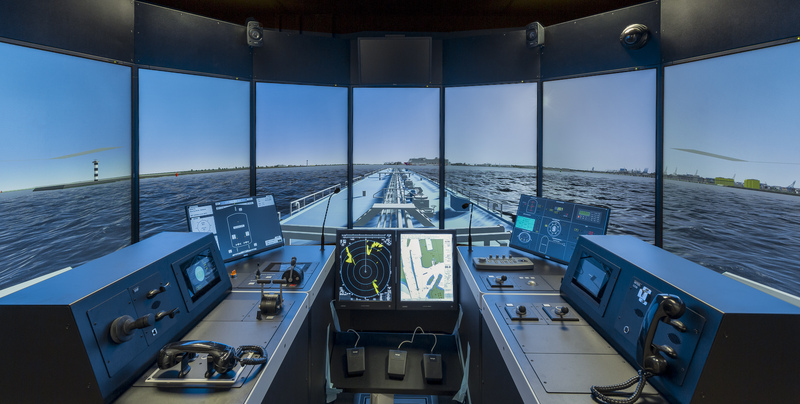 Maritime companies can train, take assessments and develop ship models, ports and areas at the simulator centre. In stores available the 20th of September till the 17th of October.